Home to legendary seafood, gorgeous beaches, and an endless supply of hidden treasures and surprises, the Eastern Shore offers a world of possibilities. The beaches, islands and waterways makes for a relaxing yet adventurous vacation. Bird watch, enjoy the horses, explore its idyllic small towns, lose yourself in its nature preserves and marshlands, or just let the time slip away on its sandy beaches. Maryland’s Eastern Shore is home to spectacular sunsets, world-class seafood and produce, nature, history and so much more. Take the trip of a lifetime to Maryland’s Eastern Shore and check these things off your to do list! Maybe your summer means a visit to the pristine beaches of Assateague Island National Seashore and State Park. Camp by the dunes and wake to the hoof beats of wild horses on the sand accompanied by the crash of waves and gulls calling overhead. It truly is a magical place. 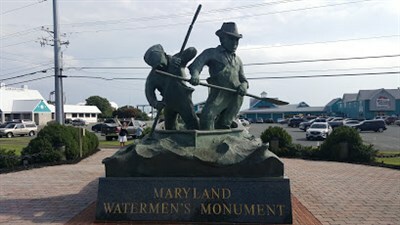 For generations, people have made the scenic trip across the Eastern Shore to Ocean City, the quintessential American beach town. Plunge into the cool waters of the Atlantic and body surf the waves as majestic works of art from The Kite Loft soar overhead. Stroll the white, sandy beach all day and walk the iconic boardwalk by night in Ocean City. Take a spin on the carousel at Trimpers Rides, built in 1912. Or scream your head off on the thrilling AquaLoop at Jolly Roger Splash Mountain. 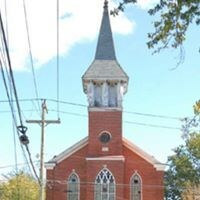 Historic Chesapeake City is on the National and Maryland Historic Registries. 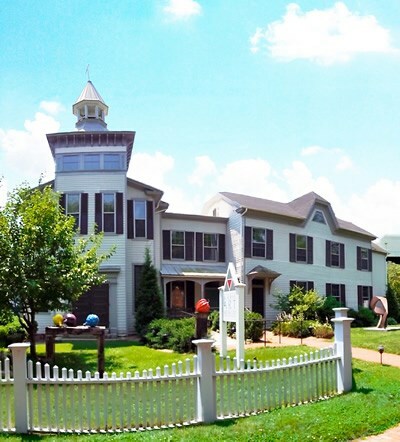 This beautiful town features lovely restored homes, inns and B&Bs. 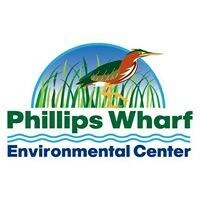 You will find great shops, eateries, Canal Museum, bike trail and outdoor summer concerts. On your mark, get set, go—to the races! Ocean Downs in Worcester County was built in the 1940s as a harness racetrack, and with the bonus of an onsite casino, it remains a bustling place to watch the horses take off down the track, place your bets or explore slots and table games. Embark on a crab-eating expedition at the National Hard Crab Derby in Crisfield and find out why it’s called the “Crab Capital of the World.” This crab-themed Labor Day festival is served alongside a lineup of crab races and cooking—and good eatin’. 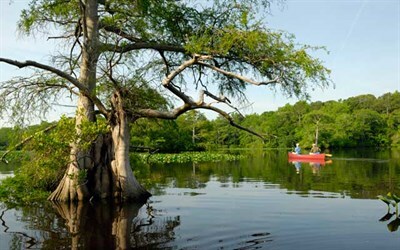 Stand in awe under a sky dotted with eagles and lose yourself in Blackwater’s primeval forests. 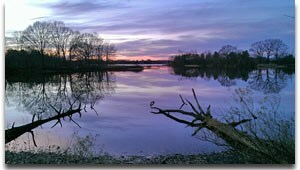 Blackwater National Wildlife Refuge is home to three distinct ecosystems and a stunning array of wildlife. Trace American Heros Birthplace of American icons of freedom Frederick Douglass and Harriet Tubman, Maryland’s Eastern Shore is deeply rooted in African-American history. “The Moses of Her People,” Harriet Tubman escaped from slavery and returned to her Eastern Shore home to lead others to freedom. 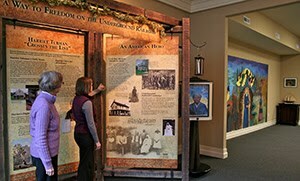 Retrace her historic journeys along the Harriet Tubman Underground Railroad Byway and be sure to visit the Harriet Tubman Underground Railroad Visitor Center and State Park. 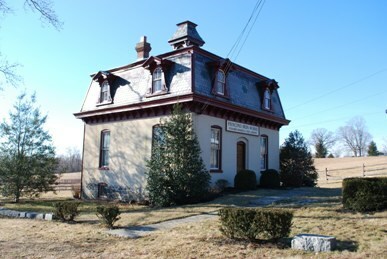 Discover the real Frederick Douglass in the places that shaped him on a driving tour that starts on the Eastern Shore. Slow the pace for leisure days and pampering in luxurious settings with Inn at Perry Cabin resort and spa in St. Michaels. From recreational amenities, like boating and golfing, to warm, welcoming service and beautiful water views, time along the Miles River is quiet and well spent. Follow a native guide through Bending Water Park while paddling this traditional home of the Accohannock Tribe. 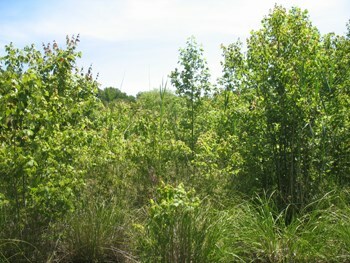 Miles of trails skirt pristine wetlands with no man-made structures in sight. Dip your paddle and get a taste of unspoiled Maryland wilderness. Head out on a fishing charter. There’s no better way to get in touch with the bay than a day on a Chesapeake Bay deadrise with a captain who knows the waters; cast a line out over a school of big, beautiful rockfish, and bring home supper and a story. The Ward Museum of Wildfowl Art in Salisbury captures the craft and artistry of decoy carving with a collection of contemporary masterpieces and centuries-old, indigenous works of art. No trip to the Eastern Shore is complete without a sampling of the bay’s bounty. Red hot, spicy steamed crabs fresh out of the pot make for an unforgettable, only-in-Maryland feast. Just make sure to ask a local to show you the ropes— picking crabs is an art form all its own. Don’t miss Chesapeake oysters—fried, steamed, raw or in a stew. Check out the Eastern Shore region of the Maryland Crab & Oyster Trail (Lower Eastern Shore, Middle Eastern Shore, Upper Eastern Shore). Capture a closeup of animals from near and far at Salisbury Zoo in Salibury and Plumpton Park Zoo in Rising Sun. Kids love watching the wild peacocks roam, meeting Jimmy the giraffe and handfeeding alpacas. As beautiful as the Chesapeake’s Eastern Shore remains, the romance of this remarkable place comes from its people and their traditions. The Chesapeake Bay Maritime Museum in St. Michaels, home of the iconic Hooper Strait Lighthouse and a working shipyard, is where the bay tradition of wooden boat making lives on. Wine lovers have long been savvy to the great wines of the Shore, but no trip is complete without a deep dive into the burgeoning craft beer and spirits scene at the home of the Chesapeake Wine Trail. Witness the musical soul and cultural roots of America come to life at the National Folk Festival. Heritage is the highlight at one of the longest-running celebrations of the arts with three days of strumming, toe-tapping, storytelling fun, all free, each fall in Salisbury. Take to the water with America’s oldest privately owned ferry route. 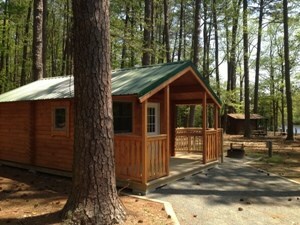 With views of the water like no other place, it is a great way to leave the land. Founded in 1683, the Oxford-Bellevue Ferry has been carrying travelers across the beautiful Tred Avon River for 335 years. The White Haven Ferry is more of a newcomer. 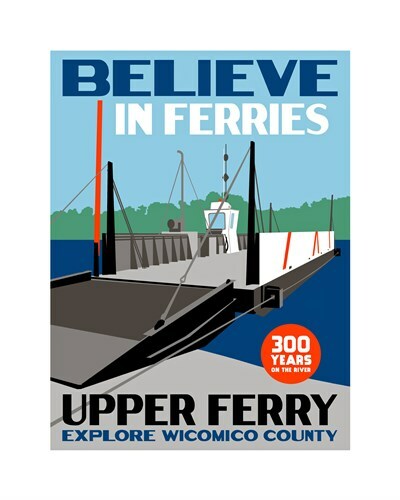 It’s only been taking the trip across the Wicomico River since 1687, making it 89 years older than the United States! The Fiber Arts Center of the Eastern Shore (FACES) in Denton displays the history of the Chesapeake captured in quilts. 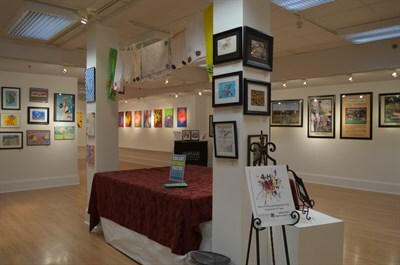 With a museum, classes and resources for fiber artists, FACES is a working home for the continuation of the Eastern Shore’s quilting tradition. Watch an entire community come together for the Waterfowl Festival in the beautiful town of Easton. This Shore-style event in November celebrates the traditions of the Chesapeake and wildlife art while supporting conservation efforts. 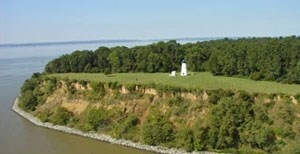 Search our comprehensive list of attractions on the Eastern Shore here.